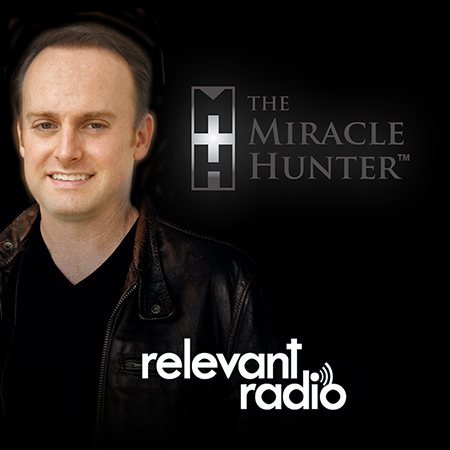 Last week I had the great honor to chat with Michael O’Neill, aka The Miracle Hunter, for his Relevant Radio Show by the same name – The Miracle Hunter. I’ve been a fan of Michael O’Neill’s for some time. He’s my go-to resource for information and fact-checking as I complete my own projects. In particular, he’s been a great help to me as I work on my latest project, Marian Pilgrimage: Discovering Mary Across the USA. Catholic Radio, Marian Pilgrimage, Media Appearances. Bookmark.